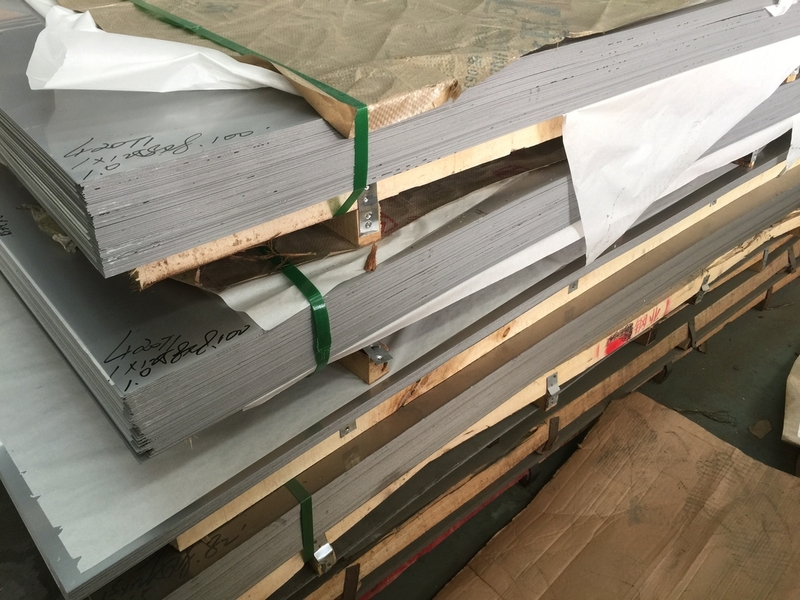 Martensitic grade EN 1.4021, DIN X20Cr13, Very popular martensitic grade. Corrosion resistant in water and steam. Low-medium hardness for applications such as cutting utensils, surgical instruments, press plates, brake discs and mechanical parts.